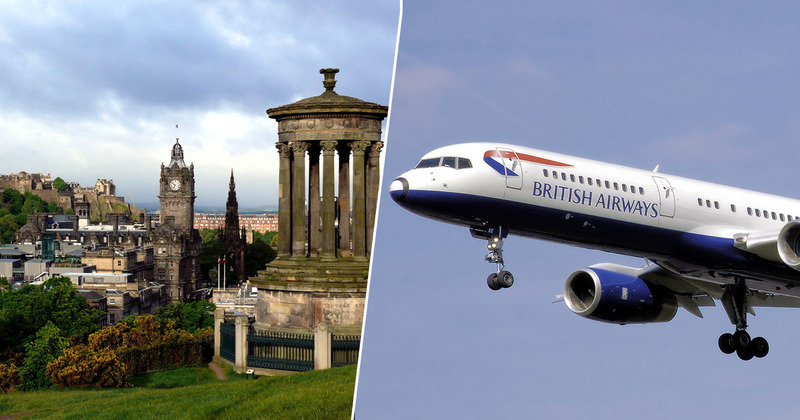 Passengers on a British Airways plane were shocked when their flight destined for Dusseldorf, Germany, landed in Edinburgh, Scotland, by accident. Flight BA3271 took off from London City Airport earlier today (March 25), and has since been redirected to the correct destination, finally landing in Dusseldorf. Being awful with directions and maps, I often end up nowhere near where I should be, but a plane landing in the wrong country is something else. 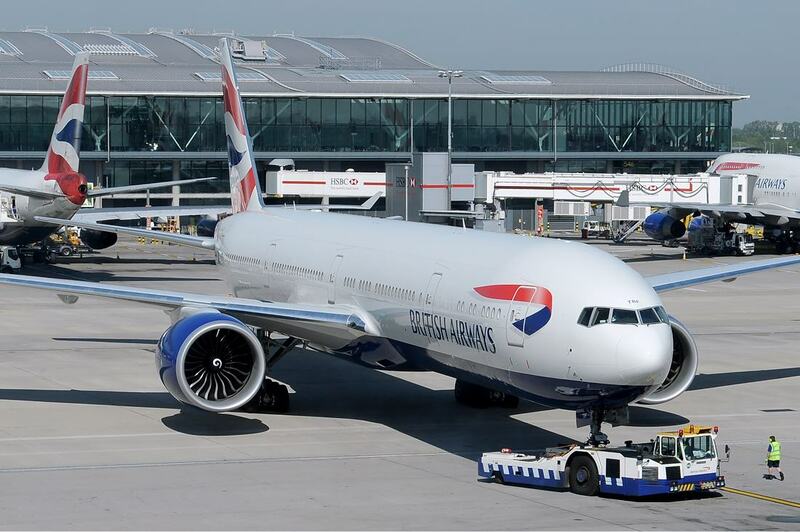 According to BBC News, German firm WDL Aviation ran the flight on behalf of British Airways as part of a leasing deal. The plane followed the wrong flight plan after paperwork was submitted incorrectly, something both air traffic control and the pilot didn’t notice as they were following the instructions laid out in the documents. WDL Aviation and British Airways are now looking into what happened. We have apologised to customers for this interruption to their journey and will be contacting them all individually. 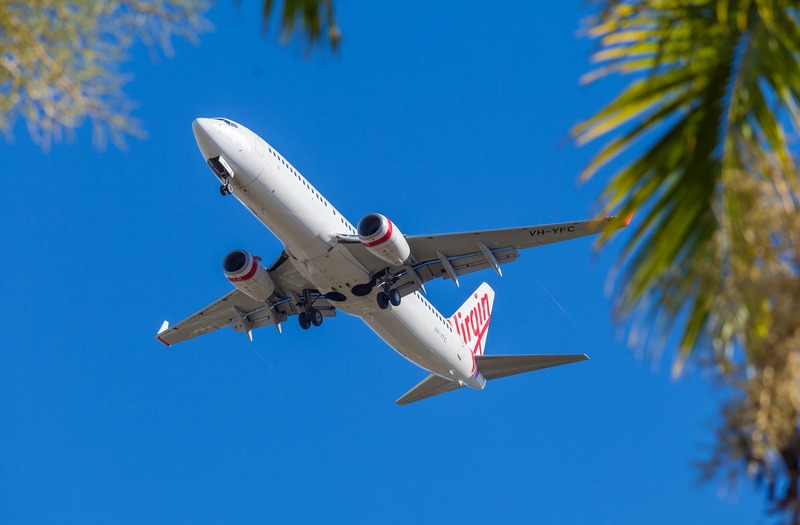 WDL Aviation meanwhile said it is working with the authorities on investigating how the error occurred, calling the mistake an ‘obviously unfortunate mix-up of flight schedules’. The airline added ‘at no time has the safety of passengers been compromised’ during the flight and ‘involuntary stopover’. Passengers only realised the mistake when a ‘welcome to Edinburgh’ announcement was made as the plane landed. 24-year-old Sophie Cooke travels between London and Dusseldorf each week for work and has never seen an error like it happen before. She told BBC News everyone thought the announcement was a joke, especially when the pilot asked passengers to raise their hands up in the air if they wanted to go to Dusseldorf instead. People then became frustrated, asking cabin crew if the pilot was being serious and for an explanation. The pilot said he had no idea how it had happened. He said it had never happened before and that the crew was trying to work out what we could do. It became very frustrating. The toilets were blocked and they ran out of snacks. It was also really stuffy. The plane was sat on the tarmac at Edinburgh for two-and-a-half hours. 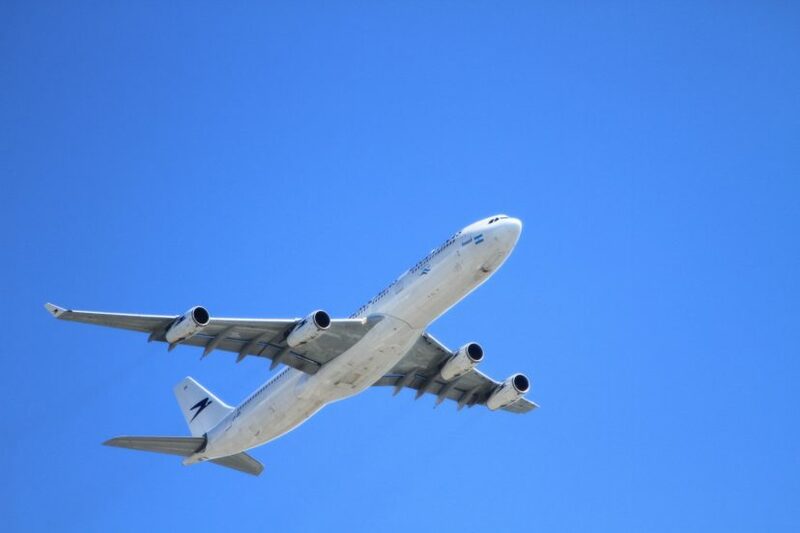 It is unclear whether the passengers have, or will, receive compensation.